Of course, one has to wonder just how closely Nina read all of that paperwork that she just signed, because if this is real, we imagine that this is definitely not the way that Universal would have wanted to reveal that this movie is in the works. It's a pretty big leak if true, and now we can't wait to see some footage! Assuming production has yet to begin in earnest, it will likely be a very long time before that footage comes to fruition. The new film would have some pretty negative expectations to work through and shatter. 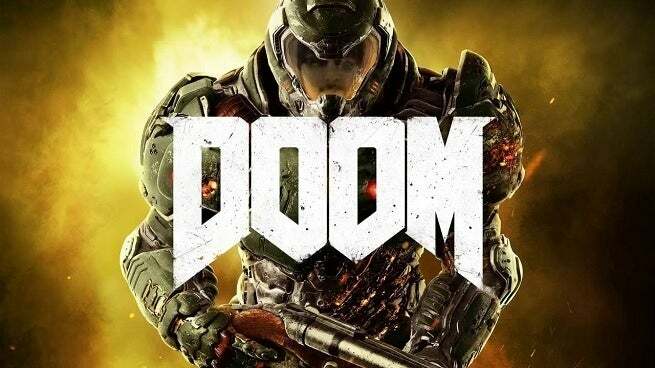 The first DOOM is sitting around 19% on Rotten Tomatoes, and the film didn't even bring in enough revenue to cover the cost of promotion. It was probably created with the assumption that the name alone could carry it to box office bliss. Hopefully they've learned their lesson, and we can look forward to something with more substance this time around. The 2016 reboot of the game series was legendary, now we just need a big-screen follow-up!